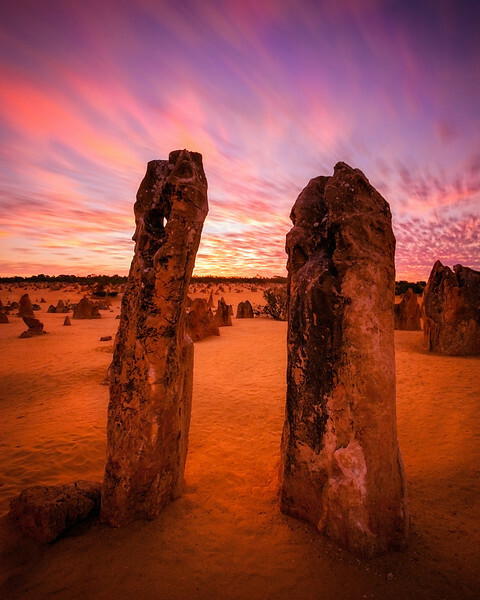 Images from Western Australia and the Northern Territory. Sunset in the Pinnacles. Nambung NP, WA, Australia.